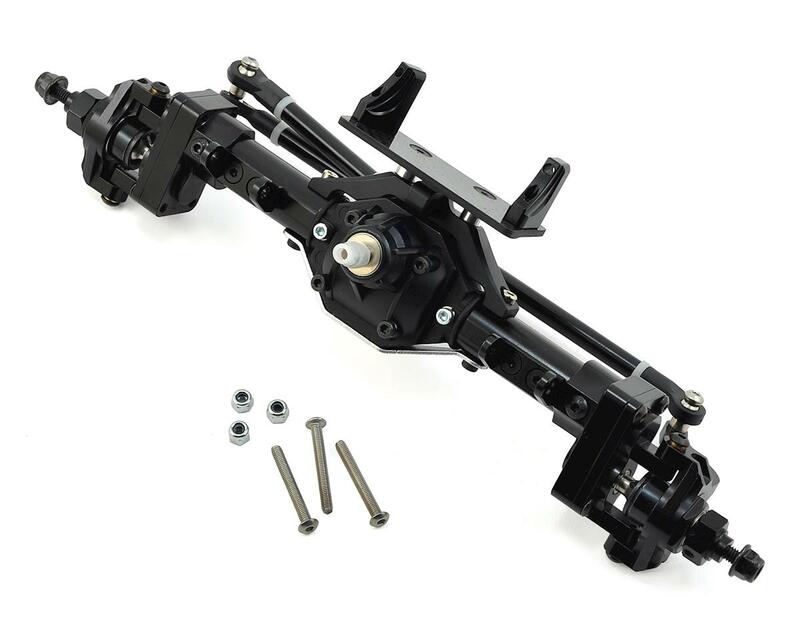 This is the complete and assembled Xtra Speed Aluminum Hi-Lift Front Portal Axle. 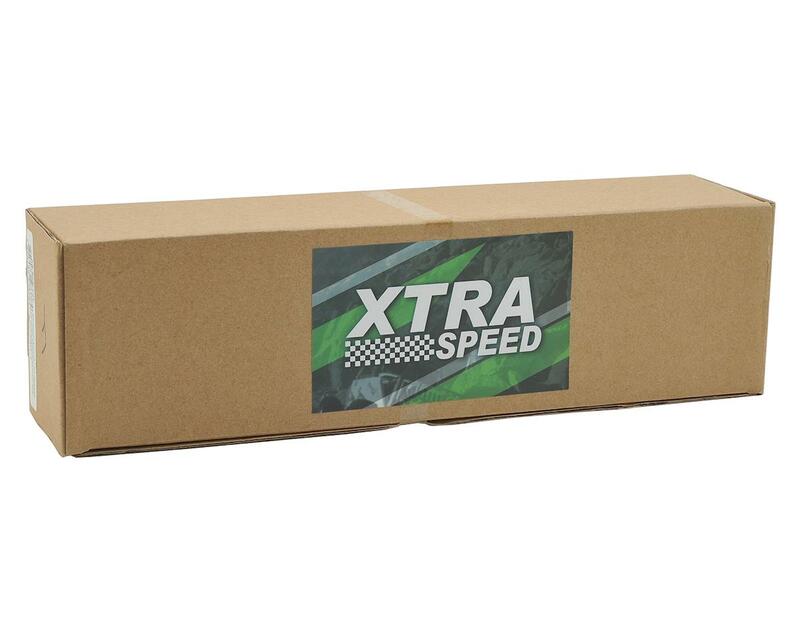 Included are driveshafts and gears, so this item will be a direct upgrade part for your existing axle set! The link mount is designed to be used with a four link system only, so there are no panhard mounts. Portal axles provide you with extra ground clearance for clearing challenging terrain. Awesome axles! Love that it has a skid plate. My only gripe is that pretty much all the screws were fairly loose and I almost lost one. So i loctited everything. Other than that these are golden!